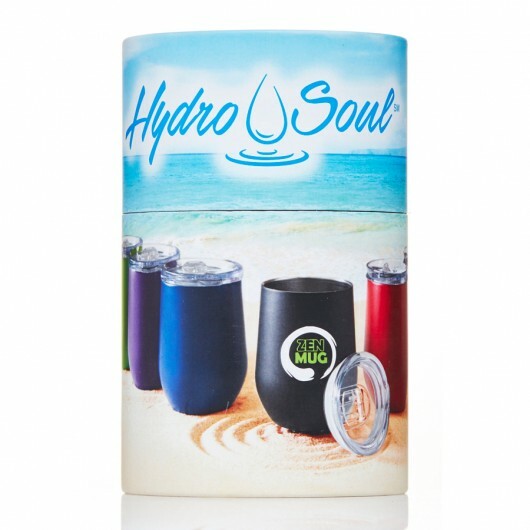 A premium double wall coffee cup from Hydro Soul that features your logo! 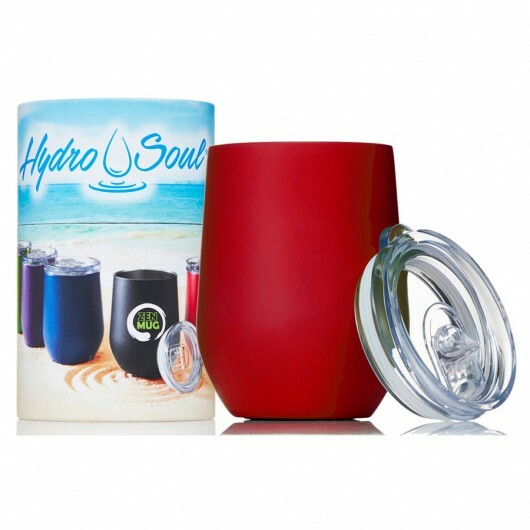 For a retail quality re-usable coffee cup the Hydro Soul is tough to beat! 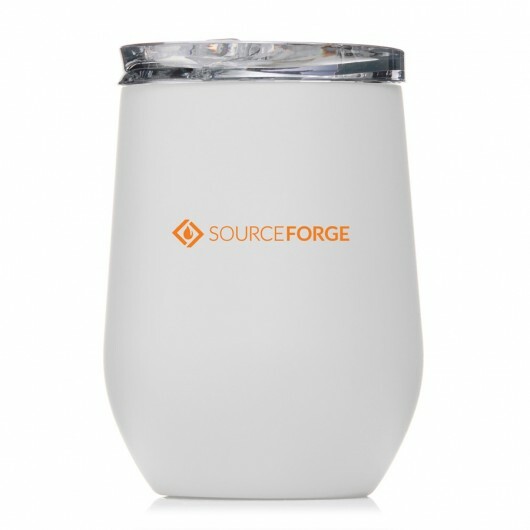 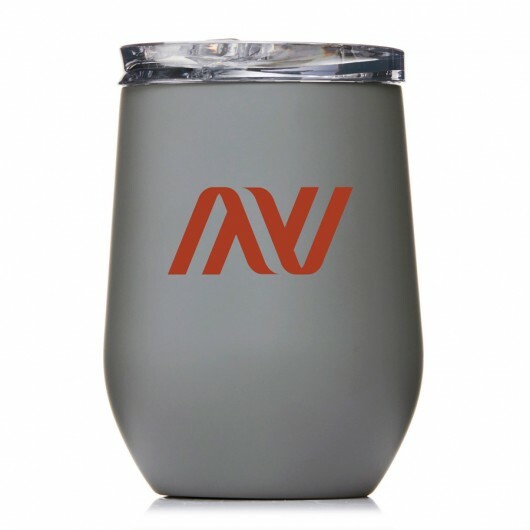 It has a 350mL capacity and features a double wall stainless steel vacuum insulated build for superior temperature control. 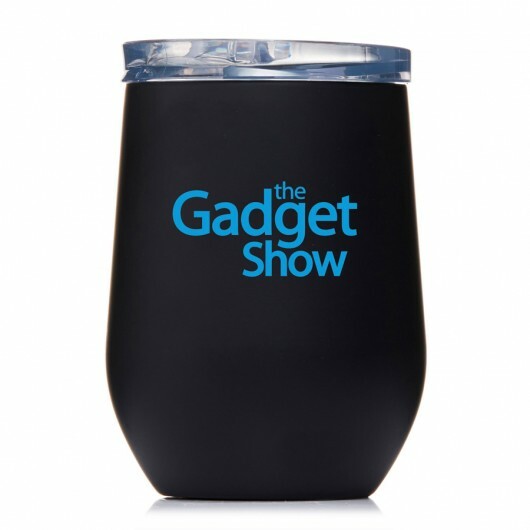 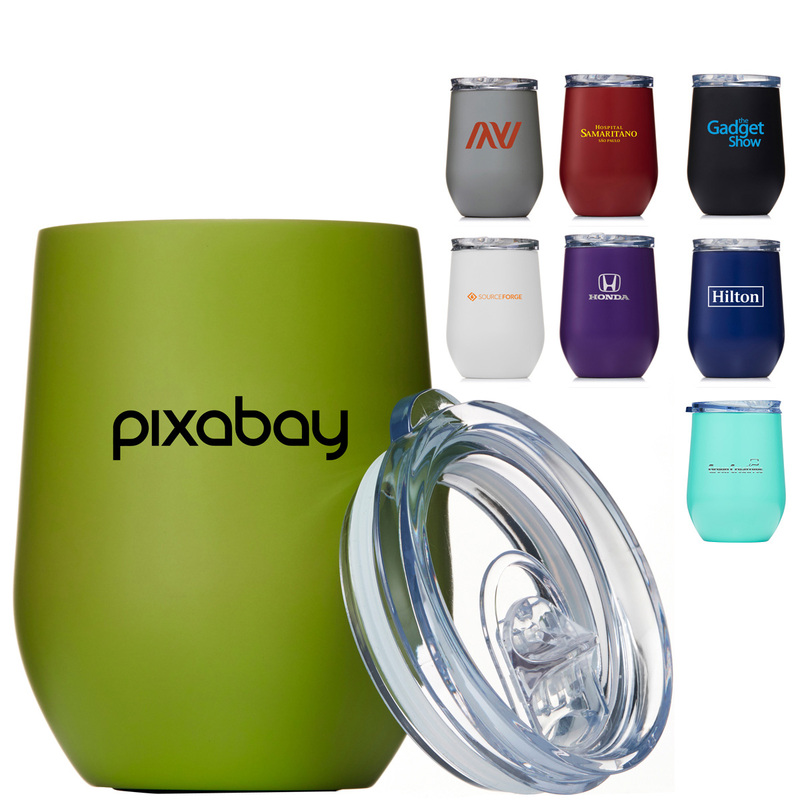 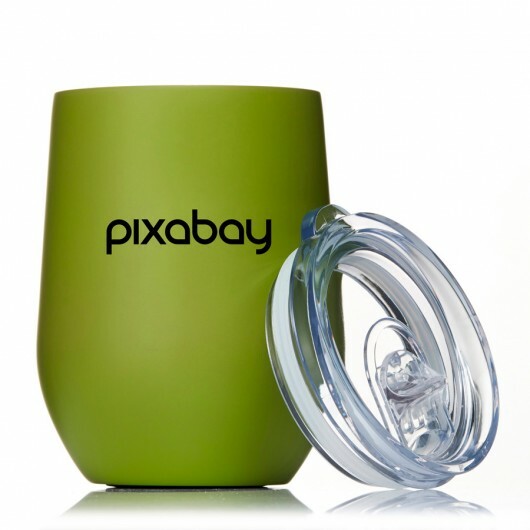 We've done tests and these tumblers are able to hold Ice for up to 24 hours and keep drinks hot for longer. 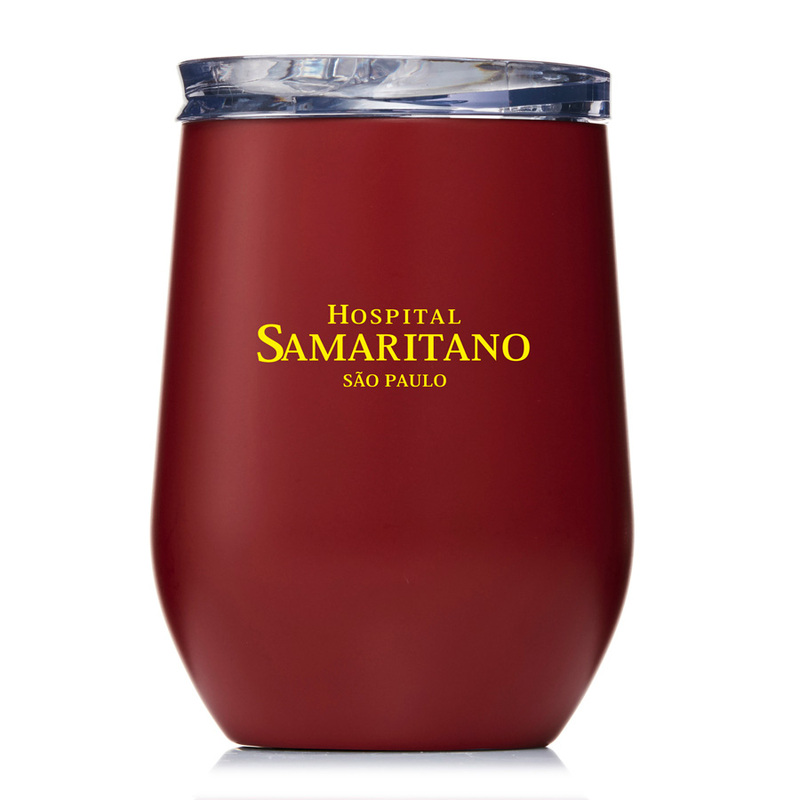 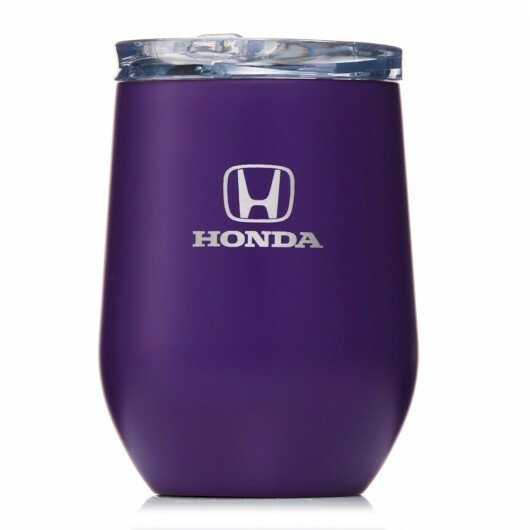 Each tumbler comes beautifully presented in a premium full colour Hydro-Soul gift cylinder and is 100% BPA free. 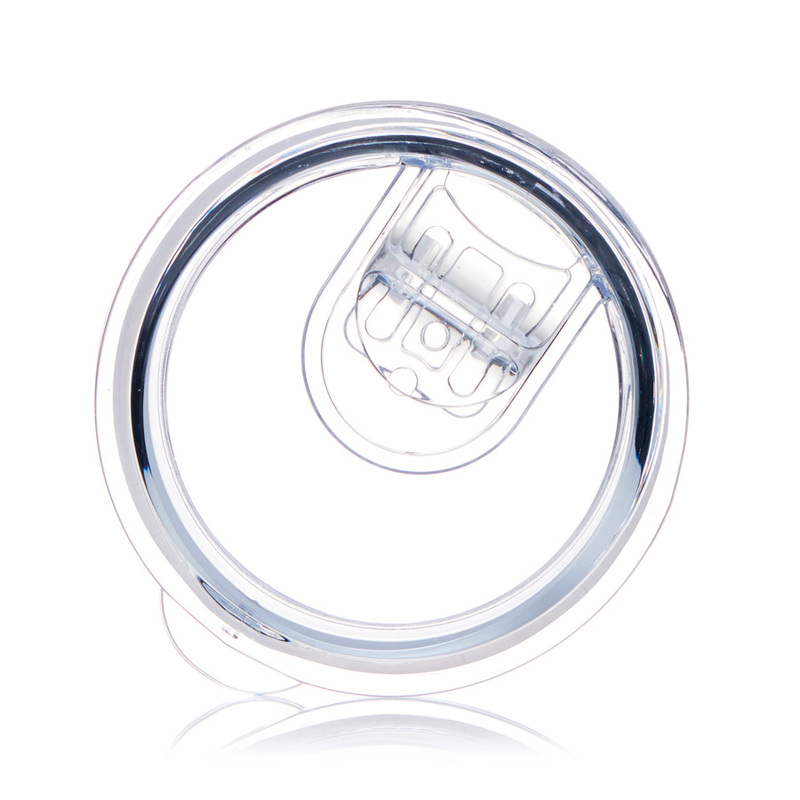 They house a clear plastic lid with sliding closure and laser engrave to show a stylish mirror finish. 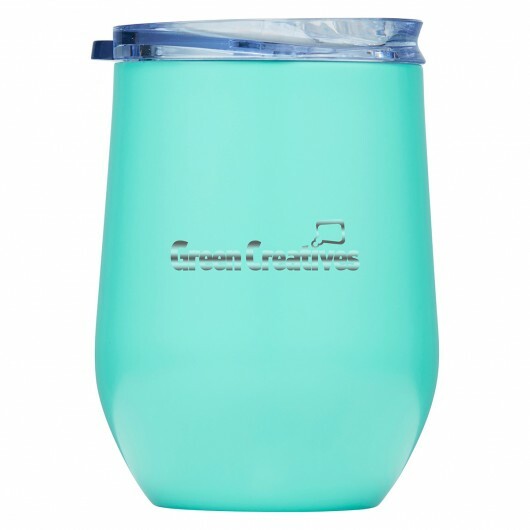 Please note: Hand wash only, do not freeze or microwave.